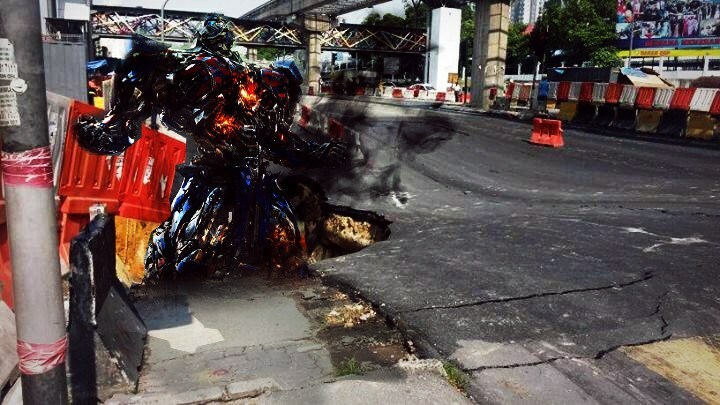 In case you missed the news, an underground tunnel that is currently being constructed right under the Jalan Pudu – Jalan Hang Tuah intersection in Kuala Lumpur has collapsed earlier today. 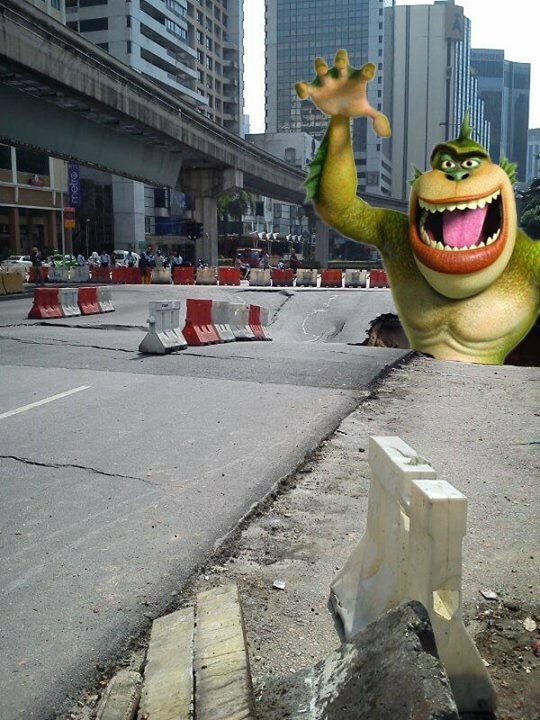 The incident proved to be a big issue, disrupting already-terrible traffic conditions to a halt, and even to the extent that RapidKL decided to halt KL Monorail services between its Hang Tuah and Imbi stations. 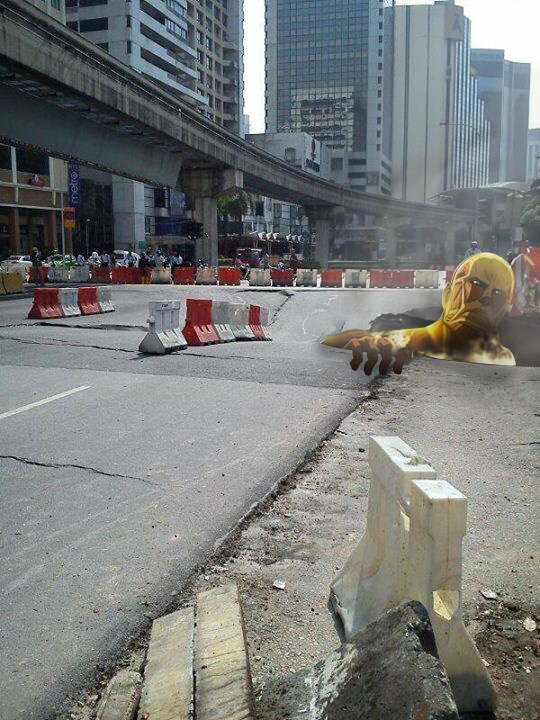 Being one of the busiest junctions in Kuala Lumpur, the collapse has obviously led to massive traffic jams in that area. 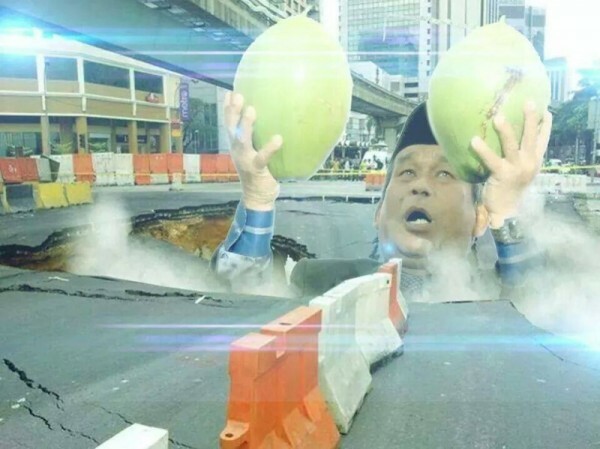 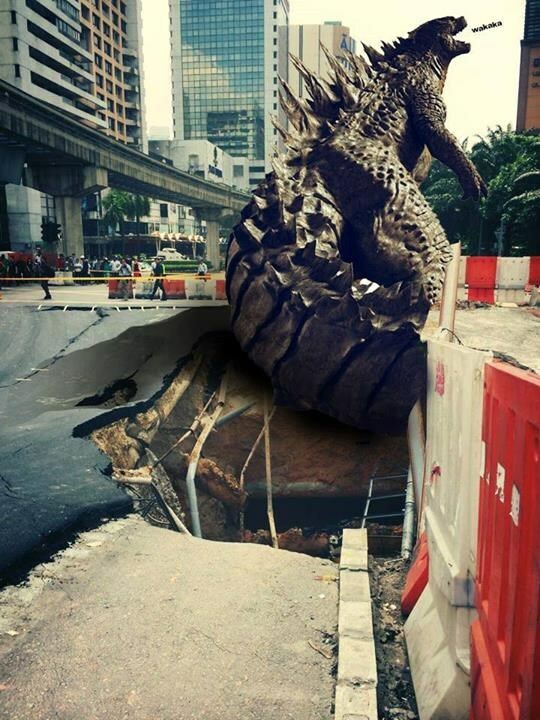 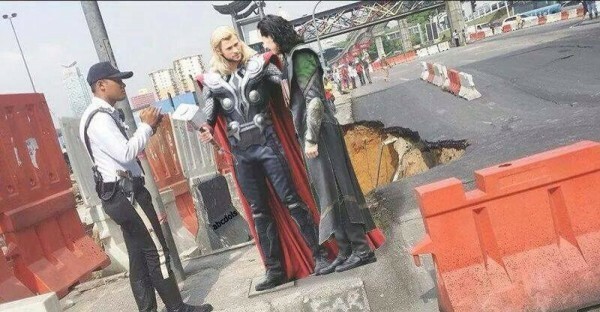 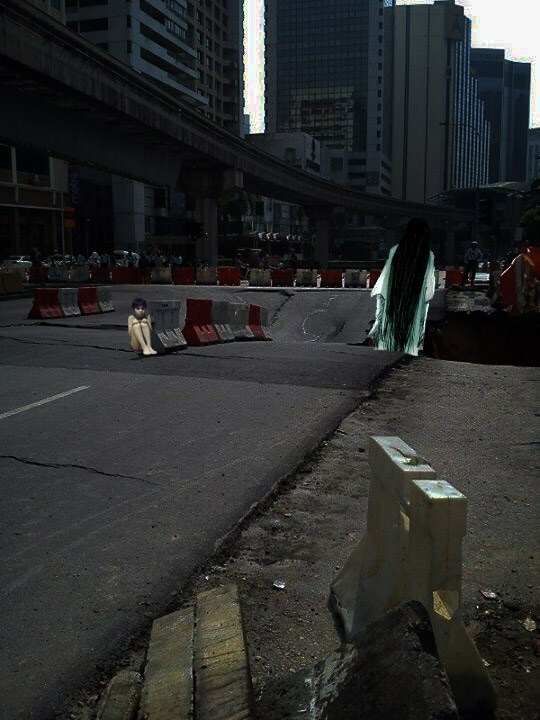 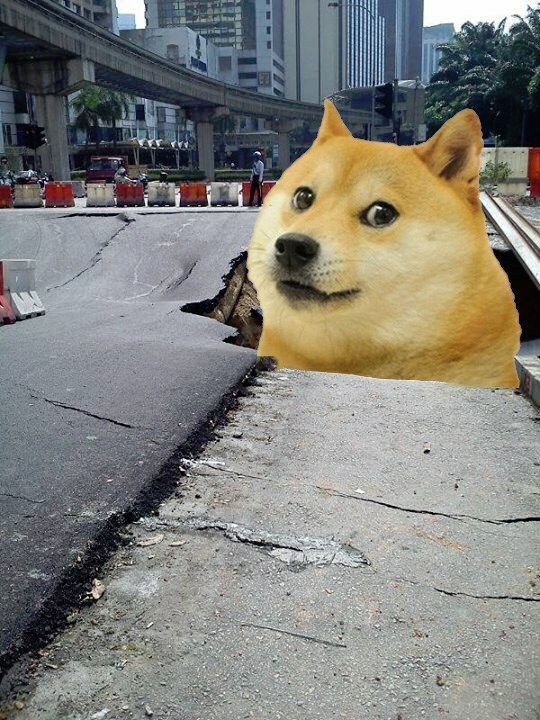 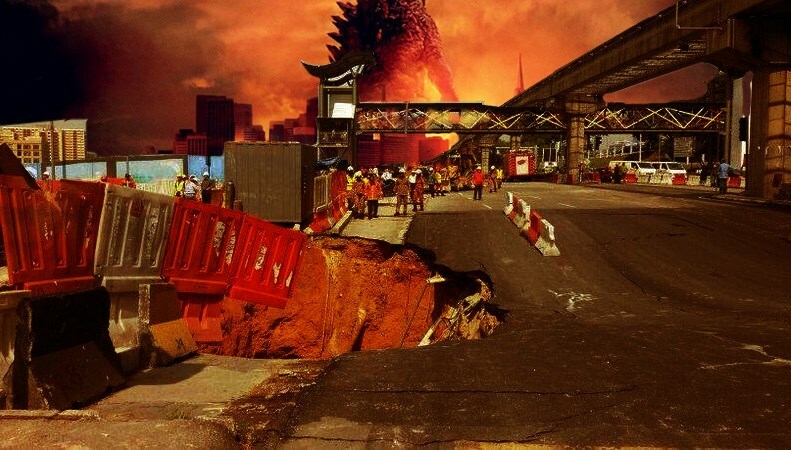 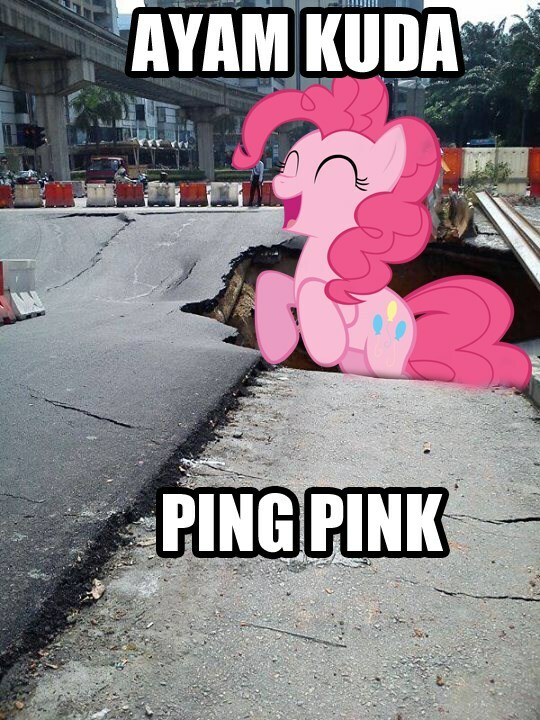 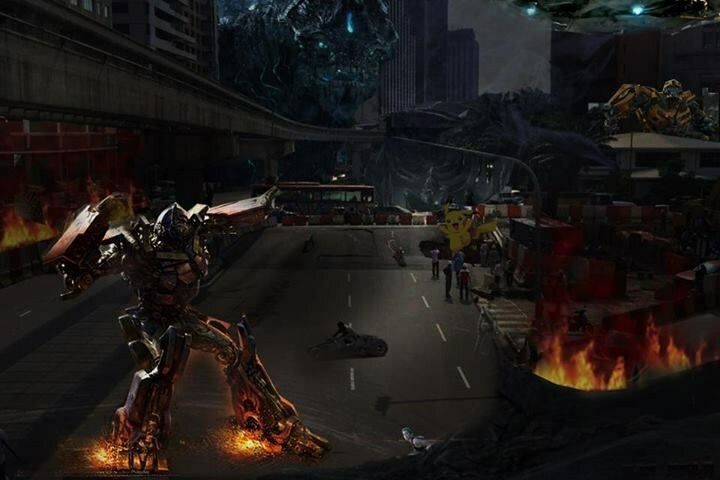 Meanwhile, Malaysian netizens wasted no time in coming out with their own take of the what may have caused the sinkhole using photos from the scene. In case you want to see more or have crafted your own take and want to share it to the world, you can do so at this thread by kopiPeng in the Kopitiam section of Lowyat.NET Forums.